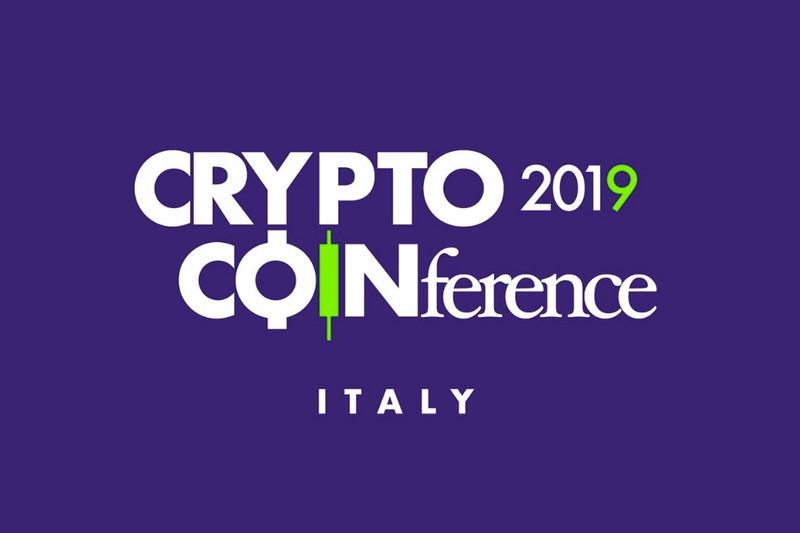 The 2019 edition of Crypto Coinference will be held on November 14th in Milan, at the Novotel Milano Nord Ca’ Granda. The 2018 edition, also held in Viale Giovanni Suzzani 13 in Milan, saw 350 participants, more than 20 sponsors and partners, more than 20 speakers, including the COO of Binance, Mariana Gospodinova, some of the main Italian experts and speakers in the field such as Giacomo Zucco and Massimo Chiriatti, as well as some of the most important Italian projects in the field, including Eidoo, Aidcoin, SeedVenture, Coinshare, Coinbar, CryptoValues, MyCryptoPos and many others. The 2019 edition will be open to a maximum of 400 participants, with a doubling of the conference rooms thanks to the creation of a main stage and a second stage to allow a wider selection of speeches and guests, both private and institutional. This second edition will be highly international, so as to offer participants the opportunity to meet and listen to different people from the most important global realities of the sector. Soon the first 50 Super Early Bird tickets will be on sale with a 50% discount, whereas in the coming weeks will be presented several of the major international and national speakers. These will include Thomas Bertani, CEO of Eidoo, and Lars Schlichting, CEO of Poseidon Group. “We would like to thank once again all the media who have embraced this project since its inception and who have told us about it through the web”. 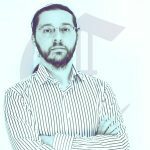 “The interest in blockchain technology is constantly growing, and this second edition will be even more engaging than ever! In line with our innovative and disruptive capacity, there will be some real treats for participants, featuring the powerful and technological Tesla cars… and much more. Also this year there will be several networking opportunities, which during the first edition have marked the real added value of Crypto Coinference. Moreover, all the most important Italian crypto YouTubers will be present with important new additions to the team. It will be an even greater must-see edition of the event”.